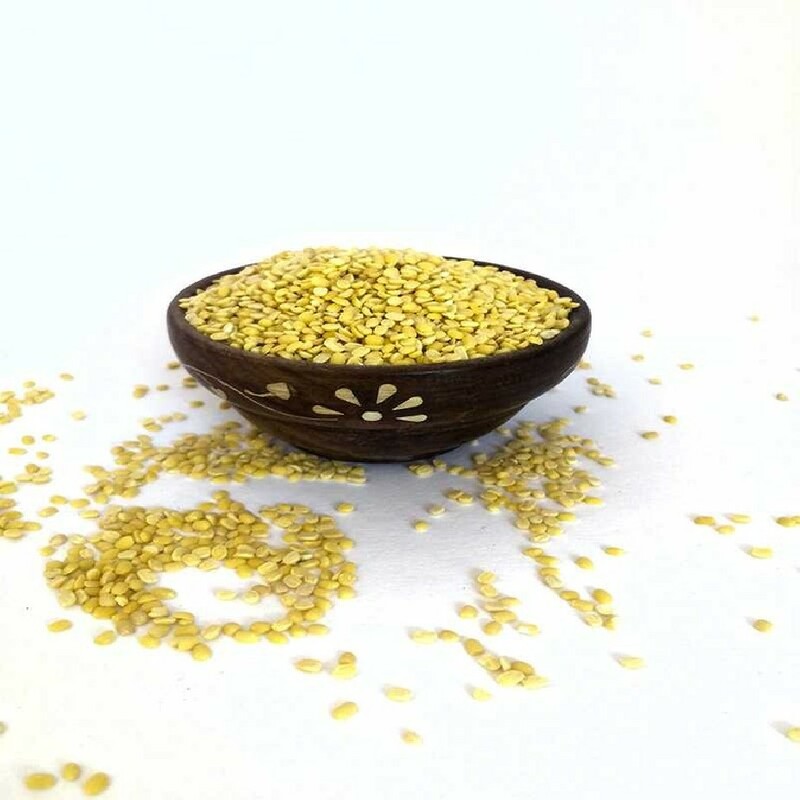 Organic Moong Dal is a yellow color dal, which is rich in Protein and fibre. It is one of the favorites for both vegetarians and non-vegetarian eating people. They are low in fat and high in vitamins and potassium, magnesium and calcium. Moong dal contains Antioxidant which helps in good body metabolism. It is digested easily even by recovering sick person, hence it can be added to your daily meal. It is used to prepare Pongal, Kichadi, Kootu, and even payasam and many more healthy dishes. OYCFresh moong dal is packed with hygiene. 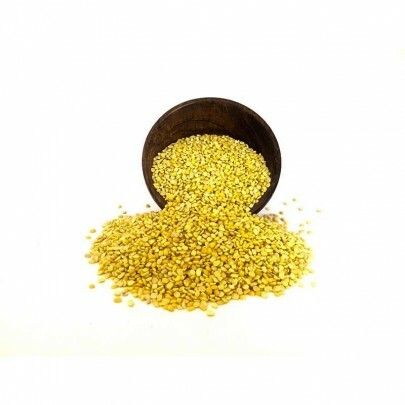 Buy Organic Moong dal in Chennai from OYCFresh, Organic Store online. Avail Delivery across Chennai. Cash on Delivery accepted!